This project appeals to a student’s creativity and desire for the personal. And, it’s quick and easy. 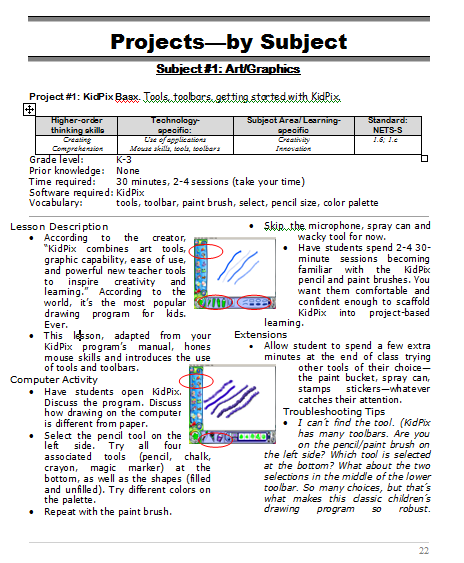 Tags: 1st Grade, 2nd grade, art basics, computer graphics, graphics, kidpix, Kindergarten. Bookmark the permalink. Look a very cool tool indeed in preview but will try to find a free alternative. Try TuxPaint. As exciting as KidPix for $0.